So, since I’ve been pregnant I haven’t really been wearing much make up. I have really lucked out and unlike a lot of women, pregnancy is actually helping my skin instead of causing it to break out. Typically, I don’t wear a lot of make up anyway but foundation, a light eye shadow, mascara and bronzer or blush were generally my staples, other than that I never really do too much. 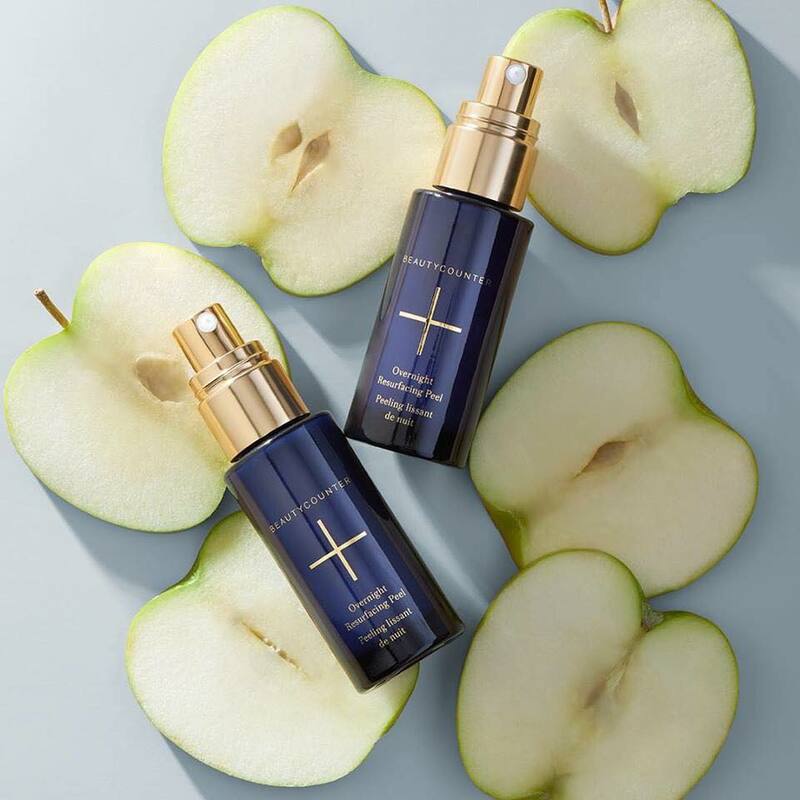 Because I have some skin concerns and because I want to make sure that I am not putting toxins onto my skin which are then absorbed into my body, I have always wanted to make sure that I was using a foundation that was free of unnecessary chemicals and toxins. I was using Jane Iredale foundation and as I mentioned in a previous post I really loved the coverage. I ran out of the previous foundation and decided that I wanted to try something new so I selected something off of the EcoDiva website, this foundation / complexion kit from W3ll People, and I am really loving it! The colour description on-line was helpful to decide what would be my best colour option (I am usually the lightest colour but sometimes it can be a bit deceiving). The coverage is great and it doesn’t feel to heavy or like I am wearing anything on my face. The best part: the W3ll People products contain no harmful toxins and the company emphasizes the importance of organic ingredients. This is something I can get behind. You can read more about what their products don’t contain on their website. For $70 the kit contains foundation, a bronzer, and a soft brush. 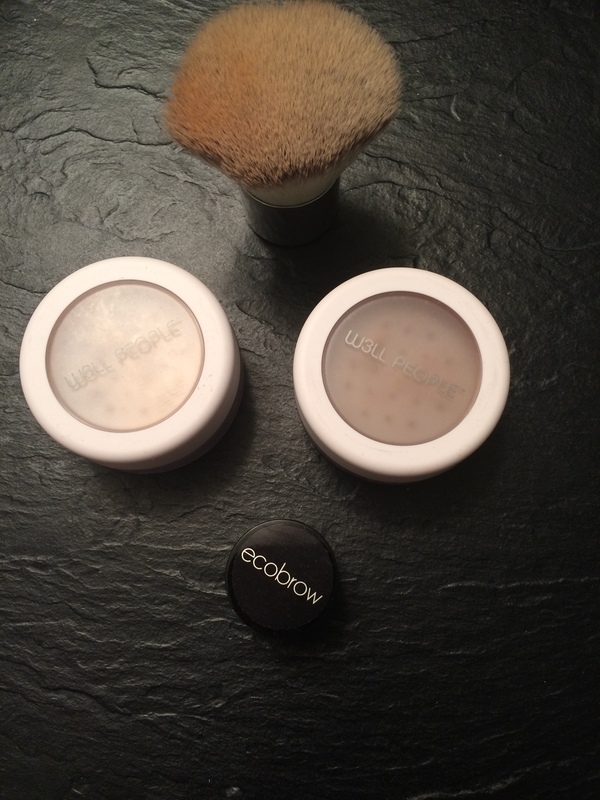 Another product that I have just recently tried and love is EcoBrow. My eyebrows are so light and I always knew that defining them might be a simple way to change my look without piling on the make up. I love this product. It is a mineral-based, paraben- free wax that is applied to the eyebrows with an angle brush. It is so simple and easy to blend and it doesn’t give the hard, drawn on eyebrow look. The colour that I selected is Penelope and I think it goes great with my hair colour and skin tone. 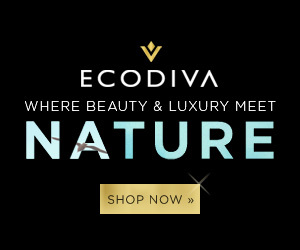 If you haven’t tried Eco Diva Beauty yet, I highly suggest you get on it! 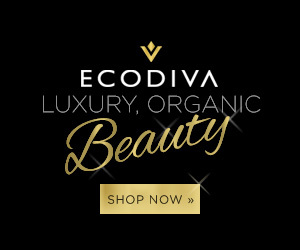 Their products are delivered very quickly and I have not been disappointed! What is your staple beauty item? *Disclaimer: This post contains affiliate links. If you purchase anything through these links I may be compensated.